Sarasota Police Department | Commit Marketing | A Full-Service Marketing, Web Design & Development Firm Located In Sarasota, FL. 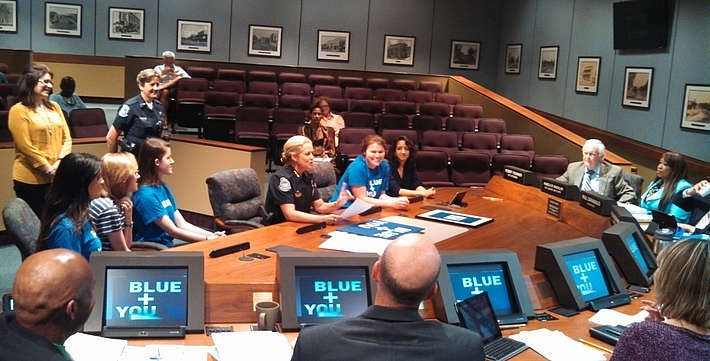 Ringling College of Art and Design and their Collaboratory partnered with Commit Marketing to deliver a streamlined and progressive website to the Sarasota Police Department. 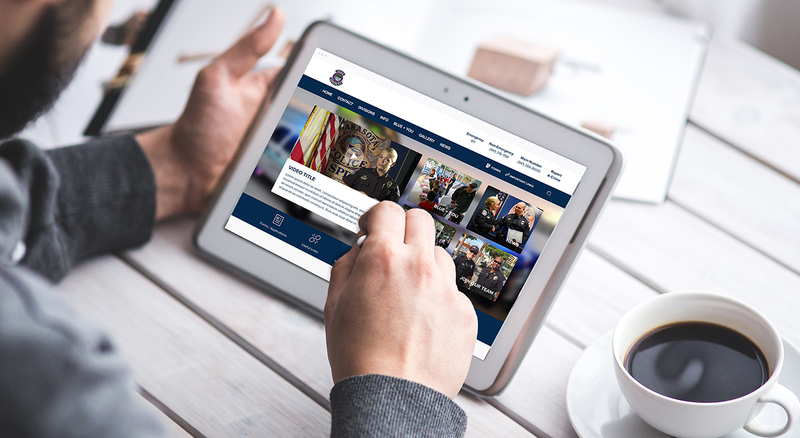 Working with students and deputies who all played key roles in the initial homepage re-design, our team further developed the workflow, page design and direction for a fully-custom and responsive website. An expected launch date is Spring of 2016. Working with the police department we learned of their history in the community, future goals, reviewed their current online exposure and those of other departments and agencies in their industry. A major feature of this website was to streamline the way in which breaking news is added to the website and shared with the community. Through a custom back-end development we allowed for mobile content editing and a breaking new ticker.